At the end of February, Shift announced it was shutting down its Coinbase debit card. 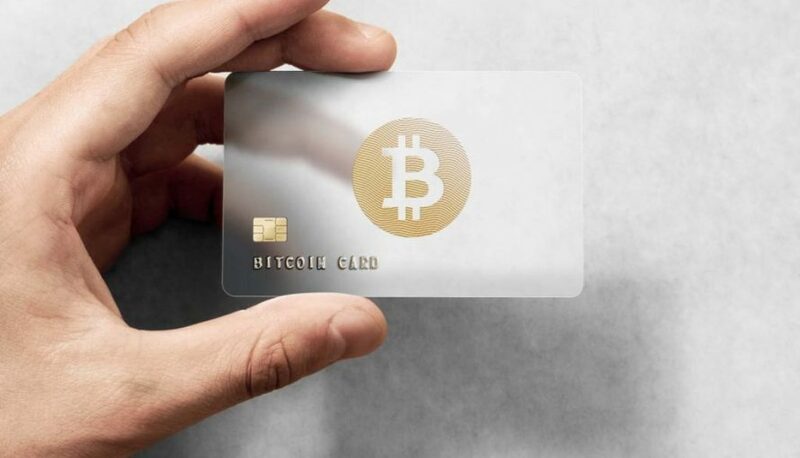 In a message to customers, it explained that it hopes to relaunch in the future, but for now U.S. residents are left with few crypto debit card options. Using cryptocurrencies in the real world is difficult. The biggest challenge that cryptocurrencies face is how to integrate into the real world. There are not many merchants that will accept cryptocurrencies, and even though technologies like Lightning Network will change this, today using your Bitcoin to pay for products and services is hard. We’ve seen some progress, but we’re still a long way to go before cryptocurrencies on par with fiat currencies. For now, the biggest obstacle for the mass adoption of cryptocurrencies is that people don’t consider them as real money, because they can’t spend them anywhere, anytime. Crypto debit cards were hot in the first half of 2017. Their value proposition was simple: users wanted to spend their cryptocurrencies to buy things in the real world, but merchants didn’t want to accept them. Crypto debit card companies built platforms, that let users automatically use their cryptocurrencies when they swiped their debit cards. The only difference was that the necessary funds for the transaction were withdrawn from a cryptocurrency wallet and converted into fiat. For now, they are an important stepping stone. 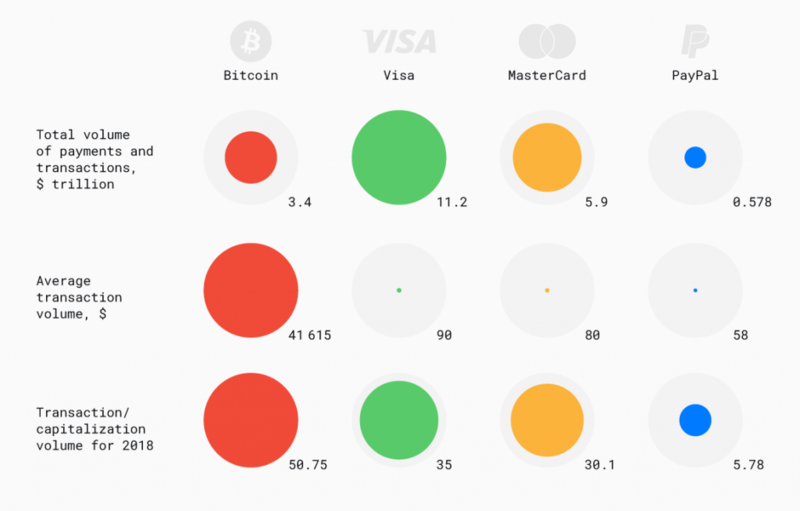 There is no doubt that merging crypto with debit cards is a powerful driver for mainstream adoption. Crypto cards help legitimize cryptocurrency since they work just like a Visa or Mastercard, that most of us have and use every day. For cryptocurrencies to make the leap from a traded asset to valid real-world currency and payment method, we need to think of it as real money, the money we can use to pay for things. Crypto debit cards can help bridge this gap.